FIT FOR RIVALS are irrefutably the freshest face in modern rock music, fronted by a bold voice that doesn’t quit. 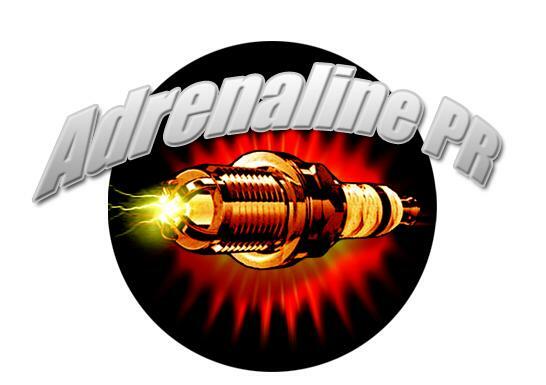 Press play and instantly frontwoman Renee Phoenix knocks you off your feet. Upon hearing their inimitable sound, you’ll know that you’re hearing something undeniably impassioned and unique. 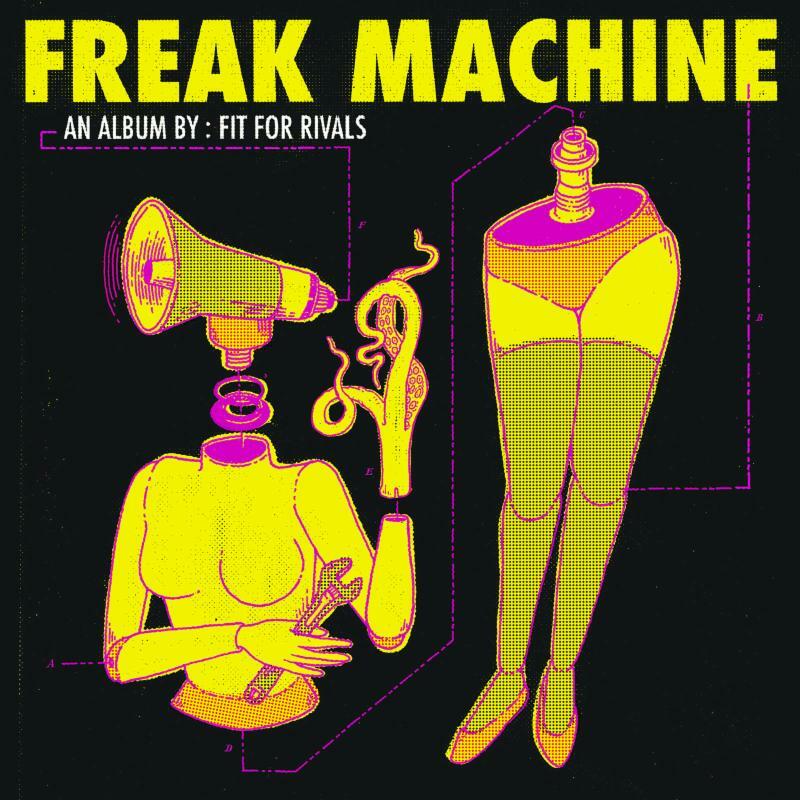 While FIT FOR RIVALS may be a new name for some, an army of underground fans eagerly awaited the September 2016 release of the band’s first full-length album in seven years, entitled Freak Machine (iTunes | Amazon). Freak Machine was produced by Gavin Brown (Metric, Lady Gaga, Billy Talent), who during the recording session, also recorded tracks that appeared on the band’s 2015 EP,Sugar. The new record calls upon influences as varied as The Zombies, Massive Attack, Beck and The Foo Fighters, and builds upon the foundation laid with previous works – showcasing a natural evolution of a band destined to claim their spot among a pantheon of legends, including the Runaways, Blondie, Hayley Williams and beyond. Formed by Phoenix Thomas Amason (former guitar player for Red Jumpsuit Apparatus) in 2008, FIT FOR RIVALS is fueled by the rhythm section of Dorman Panfoeder (drums) and Eli Clark (bass, backing vocals), and driven by the addition of Rufino Lomboy (lead guitar) and of course, power vocalist Renee Phoenix. The five-piece broke onto the scene in 2009 with the release of their debut album, Steady Damage, offering a unique musical concoction combining elements of rock, screamo, pop, punk and even some electronic flavors that immediately resonated with fans of Paramore, Against Me, The Faint, Queens of the Stone Age and others. In the time since the band self-released Steady Damage, FIT FOR RIVALS have reaped a massive social media following – primarily based on the successful releases of their music videos for “Damage”, “Freak Machine” and “Crash” – which have garnered over 40 million total views. In addition, the band’s Facebook, Spotify and Instagram accounts have gathered a staggering 400,000 followers combined. Leading the charge by touring nationwide and performing at multiple major North American music festivals including Summerfest and Loudwire Music Festival, FIT FOR RIVALShave shared the stage with notable acts such as 3 Doors Down, Halestorm, Flyleaf, Icon for Hire, The Red Jumpsuit Apparatus, Hoobastank, Candlebox, Go Radio and Framing Hanley.